These beautiful Oscar de la Renta earrings retail for a whopping $480. 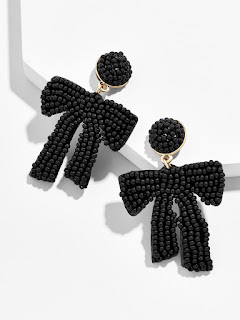 I found a fabulous look 4 less of the Oscar de la Renta earrings for just $38! Click HERE to view or purchase!